(1) Where are Wally and thoroughbreds? In a stage that just looks like what we see in the illustration book, visitors look for 59 horses that won Arima Kinen in the past and Wally. Those who find them within a limited time and clear all stages have a chance to win 600 thousand yen prize money. 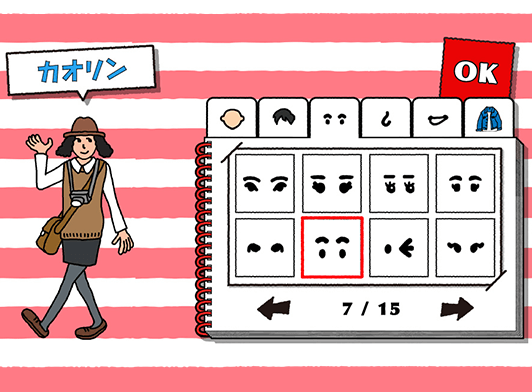 It allows visitors to create avatars that look just like themselves, enter the world of Wally, and create their own stage. Many people shared their avatars in social network service. It is a 3D stage, which is more difficult than the regular 2D stage! Using WEBGL, it provides the depth and allows players to enjoy the game differently. (4) “Where’s” in real situation! 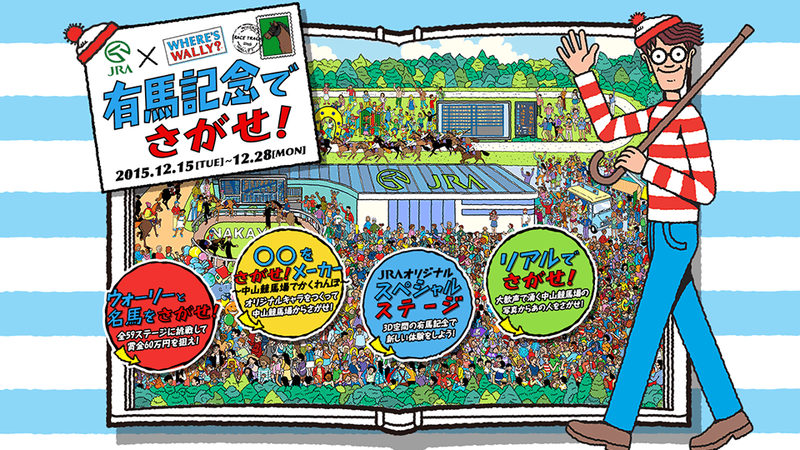 “Rolly” and “Shoei,” two persons whose names sound similar to Wally, and “Kazuo Umezu,” who dresses like Wally, are somewhere in the fully packed Nakayama Racecourse! It’s the real “Where’s Wally?” game to find them from the crowd. Those who clear the game get special messages and limited-edition wallpaper. 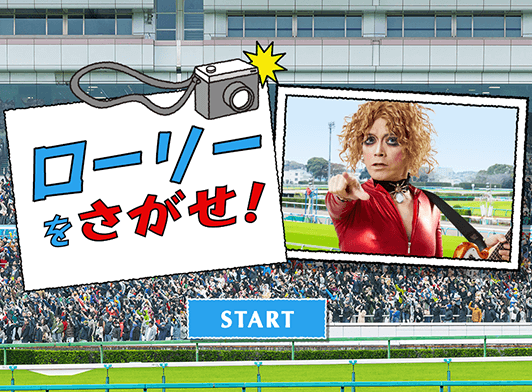 The rich, luxurious content created a promising atmosphere towards Arima Kinen. The number of visitors during the two-week open period reached 3.2 million. It has become popular as a big web project at the end of the year.